Gundam Breaker 3 takes the essence of the hobby of building Gunpla (Gundam model kits) and transforms it into a hack and slash action game for the console. In game, Mobile Suits are broken down exactly the same way an assembled Gunpla model kit looks like fresh out of the package. Additionally, bosses spawn right out of their original Gunpla packaging. 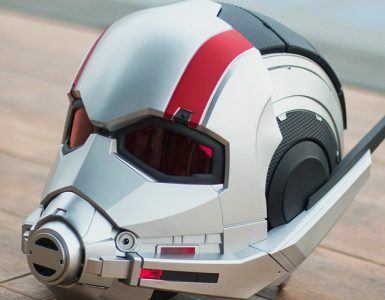 These small touches invoke the experience of playing with your own Gunpla model kits that any fan can easily appreciate! Gundam Breaker 3 adds new features such as letting the player bring a Super-Deformed (SD) Gundam to assist your Mobile suit in game. This being the third in the series, more Mobile Suits have added into an already large roster of available suits. One of the main difference for Gundam Breaker 3 and other Gundam themed games is that Gundam Breaker 3 does not feature or showcase the pilots from the Gundam Universe. Instead, the player is a Gunpla builder, who joins a Gunpla team to competing in model tournaments. Such tournaments take place in the future where the builder is able to pilot his Mobile Suit in simulation, and the player’s team faces various challenges as they progress in the tournaments. 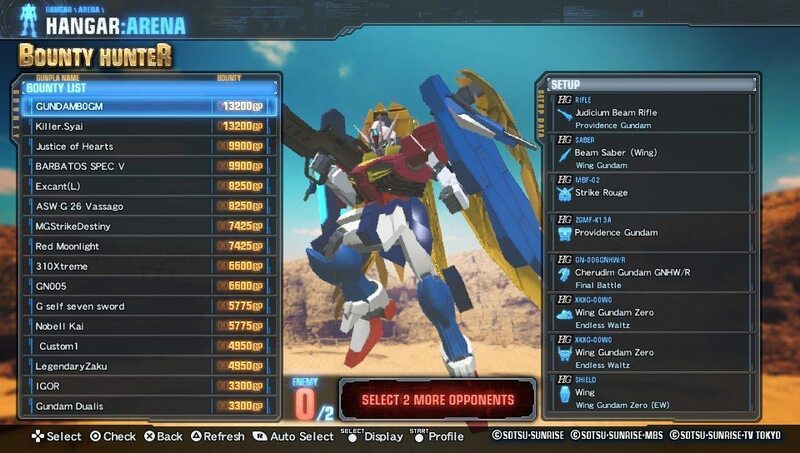 Gundam Breaker features over a hundred mobile suits to choose from. To my knowledge any Mobile Suit which has been released as a Gunpla model kit is playable in this game. True to real life Gunpla model kits, mixing and matching parts from different Mobile Suits to create your very own personalized mobile suit is part of the fun! As a fan of the Endless Waltz series, I geeked out by combining three of my favorite mobile suits, Wing Zero Custom, Deathscythe Hell Custom and Heavy Arms Custom to create my dream Mobile Suit, The “Deatharms Zero Custom”, which has the best features of all of the three Mobile Suits. 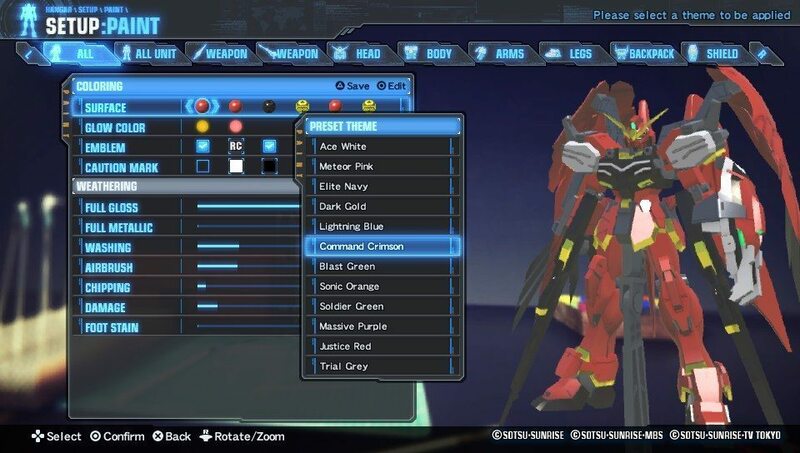 After creating a mobile suit, you may customize the colours on the mobile suit to heart’s content. The game features many painting options themed around the craft of painting and weathering Gunpla. Air brush and wash your Mobile Suit, and choose if you would like the paint finish to be matte or gloss. There are options for you to apply the same decals you see in the Gunpla model kits onto your Mobile Suit. If you want to paint something quick and nice without digging through too many menus, preset themes such as Gunpla’s signature theme can be achieved in two touches.Best is would be all the skins are included in game and not as some DLC. Although I had played other Gundam based games such as Mobile Suit Gundam Extreme VS-Force, this was my first foray into the Gundam Breaker series. The game was surprisingly easy to learn. As with most Gundam games, controls were responsive with the game’s camera tracking accurately around my model. The gameplay is similar to a beat-em up action game with plenty of fun button mashing. Gundam Breaker 3 allows the player to perform all the flashy moves assigned to your mobile suit with ease by simply holding down a shoulder and action buttons to unleash wrath onto enemy Mobile Suits. The game is also relatively forgiving as your Mobile Suit can self heal by using healing abilities instead of offensive attacks. Such features saved me from frustration and avoiding seeing my mobile suit destroyed. 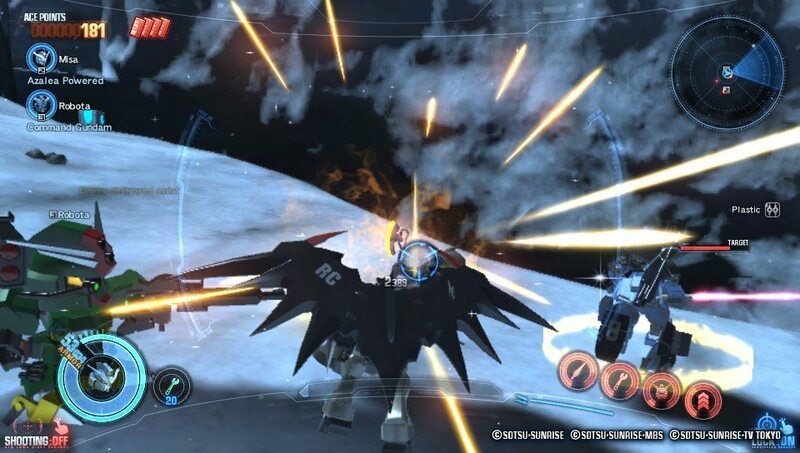 For players seeking a challenge, the game also allows the player to ramp up the game’s difficulty level by increasing the damage output and hit points of the the enemy Mobile Suits. One of the motivations to play the game is to unlock and try out various combinations of Mobile Suits or even piloting a complete set of a specific Mobile Suit. To achieve that. one has to unlock the parts for the Mobile Suit by revisiting hot spots. Hot spots are levels the player have completed and have increased drop rates for certain Mobile Suit parts. Sometimes you would need to play through the same level a few times to get all the Mobile Suit parts you want. 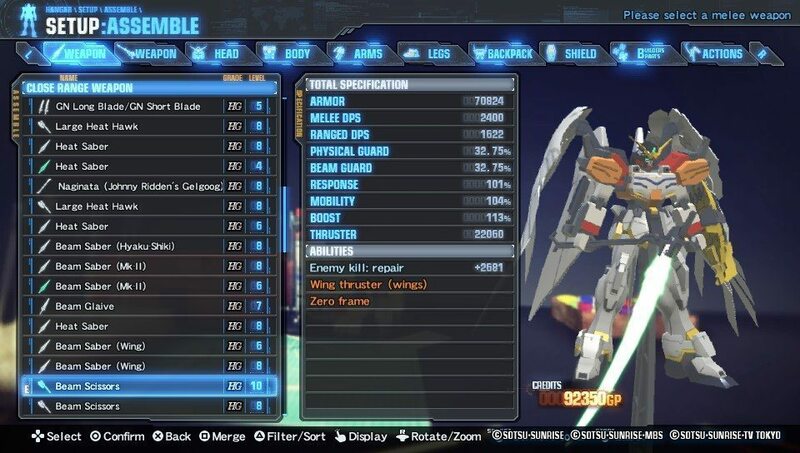 The crafting system allows Mobile Suit parts can levelled up and by “feeding” it parts, and you can transfer abilities by merging a part onto the main Mobile Suit. The amazing this is that much time can be spent tweaking and customizing your Mobile Suit as with any action RPG. Gundam Breaker 3 was my first in the series as it is also the first Gundam Breaker game localized for English audiences. As much as I yearned to play the previous two installments of Gundam Breaker, the sheer amount of inventory of Mobile Suit parts, abilities and upgrades in Japanese text deterred me from picking up the game. It would be tedious for someone who does not read Japanese to figure out the controls and game mechanics. Simply put, it is a challenge to navigate the menus and load up every Mobile Suit part to identify it visually. 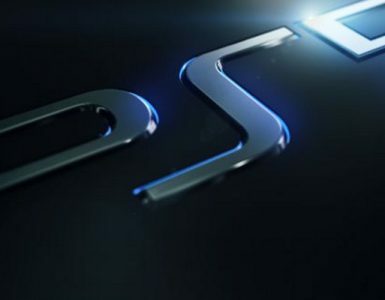 Besides the multiplayer mode where a group of friends can connect the PS Vitas to play on the same map, the game has additional interesting features to encourage online play. 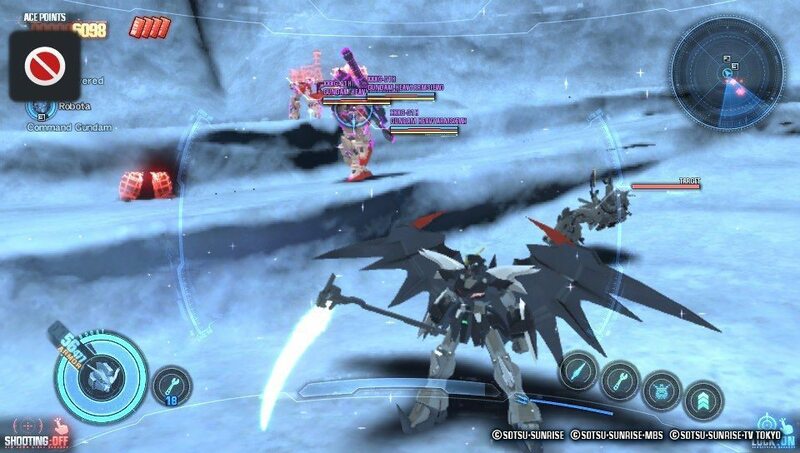 My favourite was the Bounty Hunter mode, you can view the Mobile Suits other players have created. After viewing, you can select a Mobile Suit from the list to attempt to defeat it with your Mobile Suit to earn credits. Be warned though, the Bounty Hunter mode seems to be designed to be end game content, as most of the Mobile Suits uploaded there are pretty high level. It would be advisable to bring in a upgraded Mobile Suit with sufficient levels before attempting to beat the Mobile Suits on Bounty Hunter mode. Destroying Mobile Suits in this mode will award players more points, where they will be ranked in a leaderboard. Destroying Mobile Suits will award points based on their statistics, taking down a tougher Mobile Suits will award more points, while destroying weaker Mobile Suits awards a smaller amount of points. Gundam Breaker 3 is easy to pick up and fun and engaging, especially with many Mobile Suits to use with many different combinations to try out. While the game’s storyline is pretty straightforward and is not related to the Gundam universe, it is light hearted and includes interesting events to keep the story going. 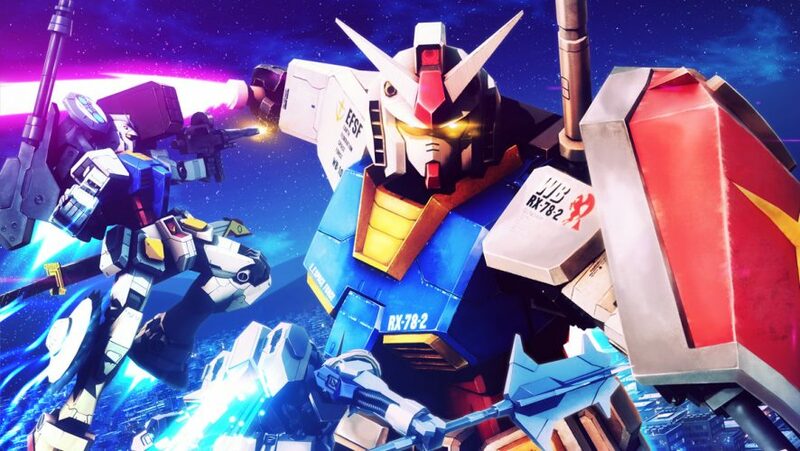 If you are a player who loves and appreciate the Gundam Universe, this game will definitely provide you countless hours of entertainment with many Mobile Suits to unlock, customize and try. What could be cooler than bringing around a whole digital collection of Gunpla kits stored in a PS Vita to play while on the go?